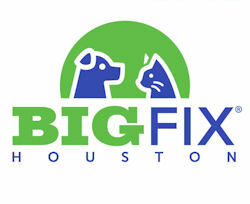 Council Member Cisneros is happy to team up again for Big Fix Houston's annual event. 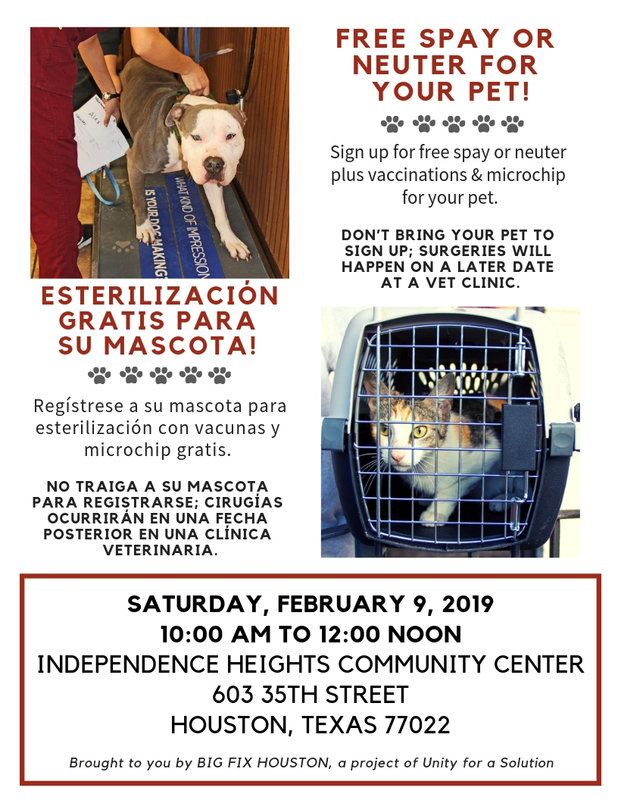 The project’s goal is to educate pet owners and provide free spay/neuter surgeries, vaccinations and microchipping to pets in high-need areas of Houston where there is an overpopulation problem of stray dogs and cats on our streets. Learn more about Big Fix Houston by visiting: www.bigfixhouston.org.